*Courtesy of Björn Larsson at Airline Timetable Images; all other timetables from my collection. If you are interested in airline timetables then the Airline Timetable Images is the place to go! Delta Airlines started out as a crop dusting company in Louisiana in 1924. 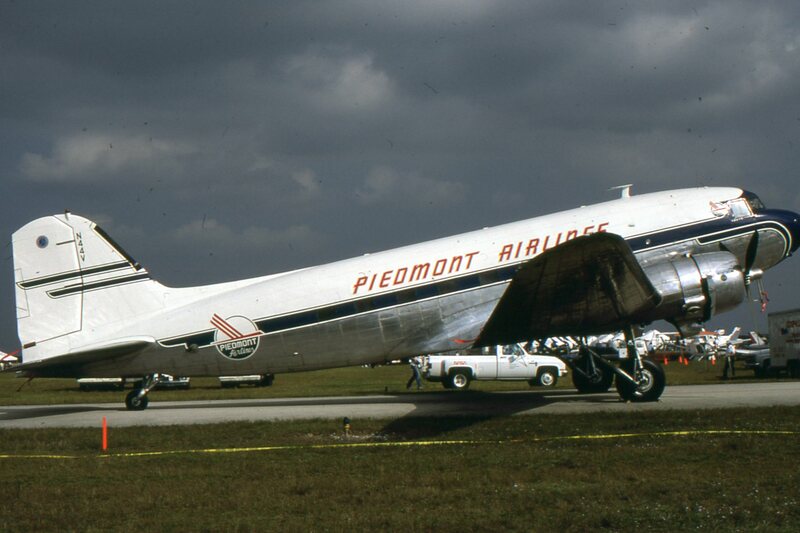 The DC-3 was the first airliner that allowed airlines to make money carrying passengers only. The Boeing 777 has the largest engines of any commercial aircraft. They are 11 feet wide. 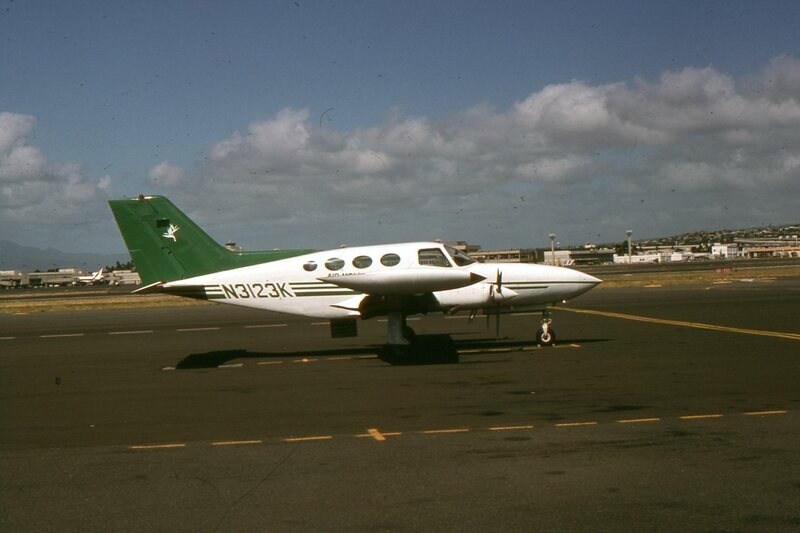 The shortest scheduled airline flight is between Westray and Papa Westray in the Orkney Islands of Scotland. The flight is scheduled for 2 minutes. Often, the flight takes less times. 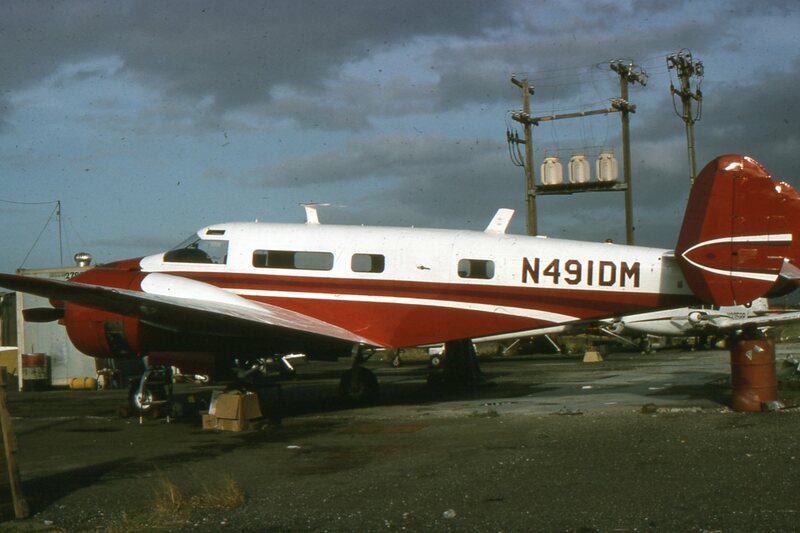 The first scheduled airline was the St. Petersburg-Tampa Airboat Line. It operated between St. Petersburg and Tamp in 1913. It reduced the travel between the two cities from a day to 22 minutes. For more information, please see the Wikipedia entry on the airline. The DC-3 is the airplane that made airlines able to make money by flying passengers without a subsidy. Even now, over 75 years after it first entered service, the DC-3 is still flying and earning a living. 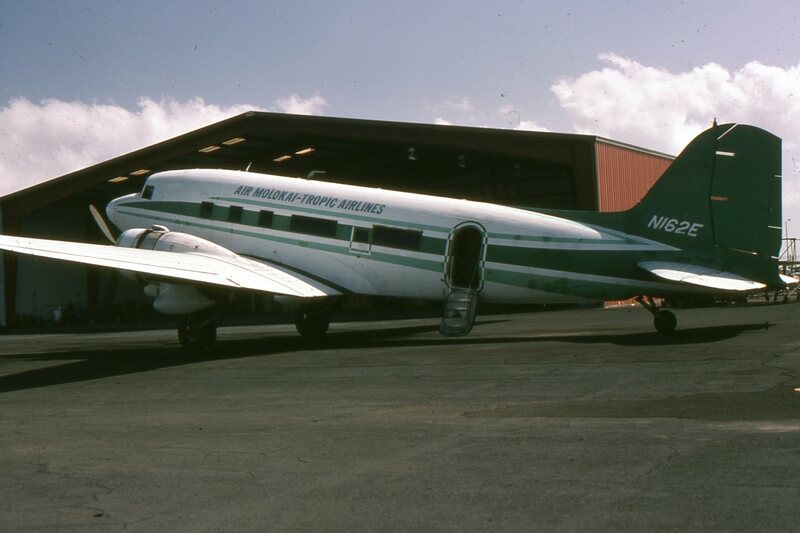 Michael Prophet has a great pictorial essay on surviving DC-3's. 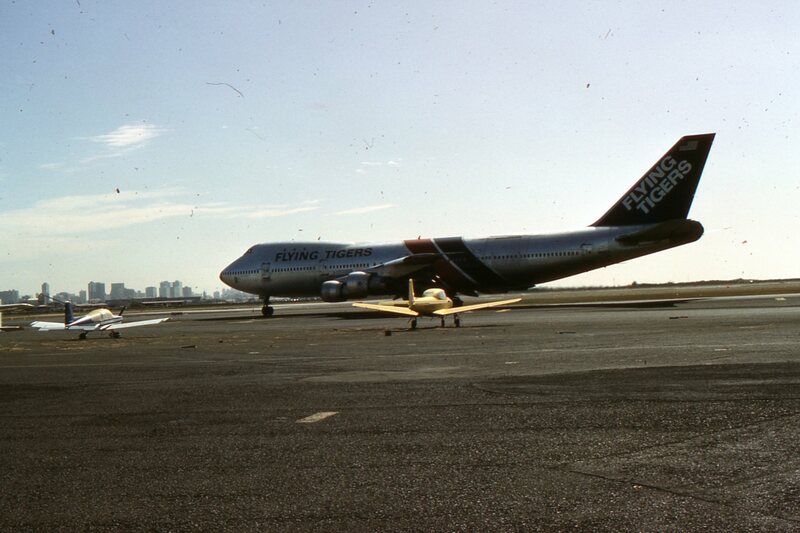 there who are too young to remember, flying use to be fun. There was none of the TSA crap you had to go through. Pilots were permitted to allow passengers into the cockpit. You got real food onboard. Luggage, at least the first two bags, didn't cost you anything to check in. The airlines didn't nickel-and-dime you to death by charging for every single thing. onboard. You didn't have to go through so-called security to board the airplane. 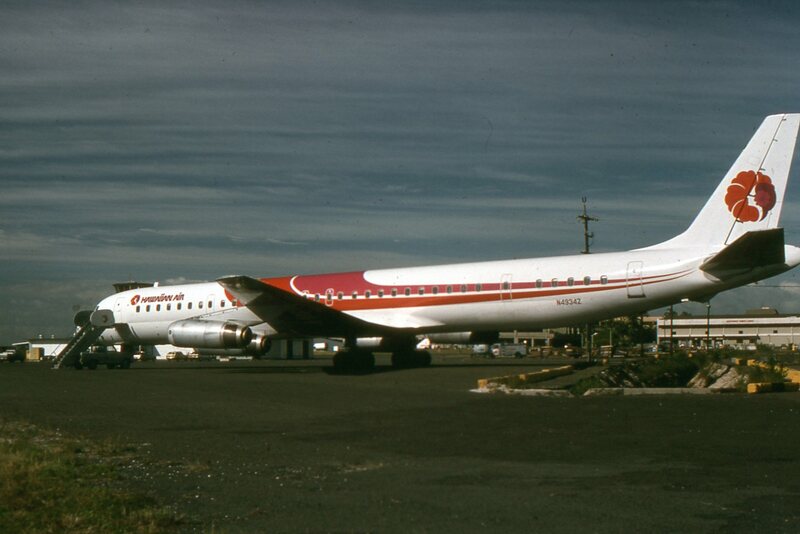 Some of the greatest airlines are sadly no longer around. Many of them have websites written by former employees that chronicle these great airlines. Hughes AirWest - This airline will always hold a special place in my heart. My first solo trip as a kid was taken on this airline. I was so excited! I was 12 and going to fly someplace all by my self. It was flight 812, a DC-9, from Yuma (AZ) via El Centro (CA) to Los Angeles. 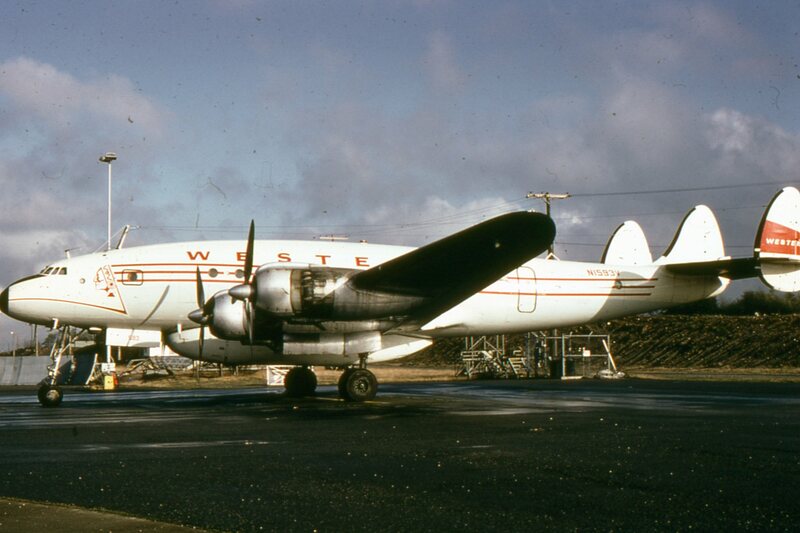 At LA I connected to Golden West Airlines for the short hop to Ontario. The reverse routing was done a few days later. 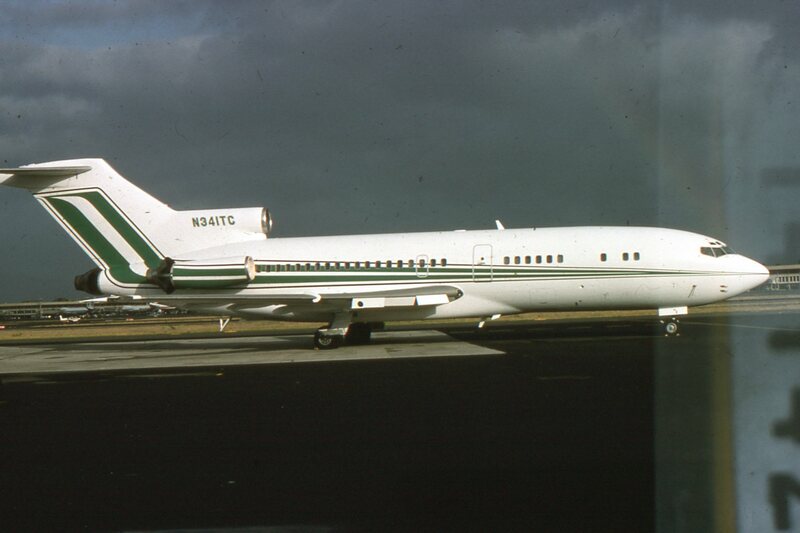 This time the Hughes AirWest flight was a F27. At El Centro, I was allowed off the plane with the pilots during the short stop.